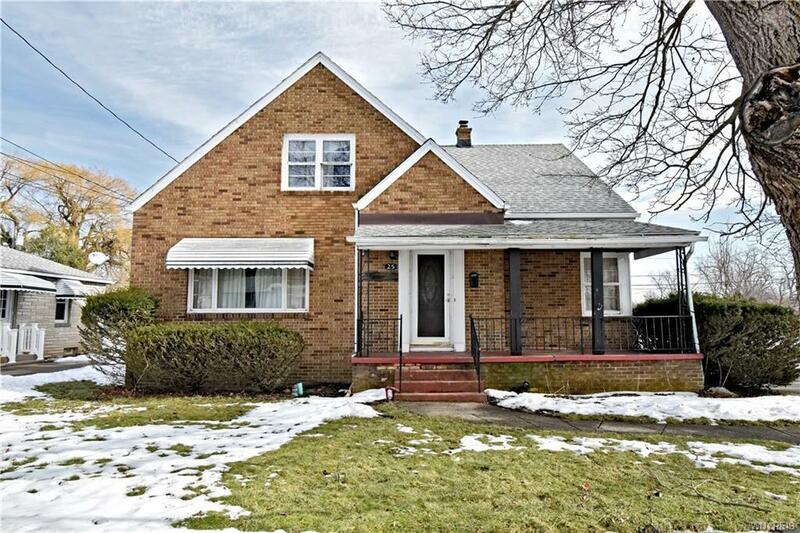 This 2/2 brick-sided double features off street parking with a 2 car garage and double lot. Over 2000 square feet. Lower apartment has central air, eat-in kitchen, spacious living room, formal dining room, 2 bedrooms and plenty of closet space. The upper unit has an eat-in kitchen, large living room and 2 bedrooms. Roof 2014. Convenient Location.